Nobody wants to think about losing their home to foreclosure, as this means their life will be turned upside down. As you learn more about the adverse effects of the foreclosure process, it’s only natural that you also pick up advice on how to avoid foreclosure. First things first, the initial impact of foreclosure is that you are losing your home. 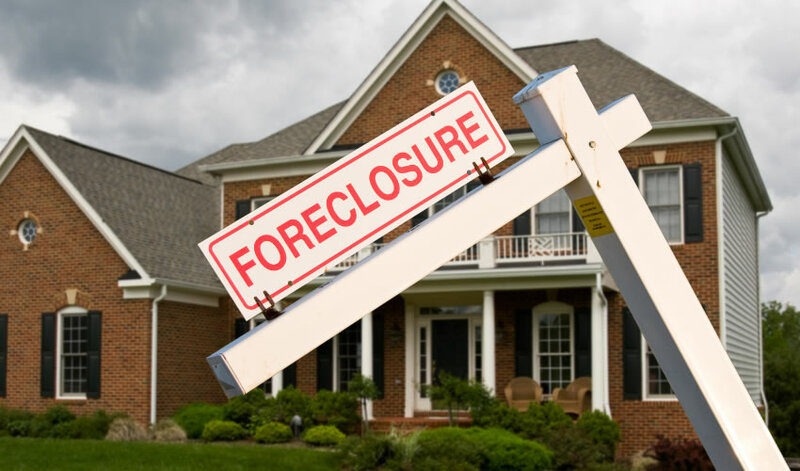 At some point, once the foreclosure process is complete, you’ll be kicked out of your home and unable to return. It is at that time that the bank is considered the owner. It’s easy to tell yourself that an eviction is no big deal. After all, you can always purchase a new home and start fresh, right? While you have the right to buy another home in the future, this is easier said than done. Find a place to rent, making sure that you pay on time and in full every month. Take steps to rebuild your credit, such as responsibly using a credit card. Keep track of your credit score, doing your best to reverse the damage caused by the foreclosure slowly. In a perfect world, you’d be able to go through the foreclosure process one month and buy a new home the next. But even if you know you have the money to do so; this isn’t something that’s possible. Instead, you need to wait a few years before you dip your feet back into the homeowner pool. What is Cancellation of Debt? Is Cancellation of Debt income always taxable? Taxable cancellation of debt income. A reportable gain from the disposition of the property. Since there is so much to consider, it’s important to consult with a tax attorney or tax professional. This way you can plan for anything that could come in the future. If you lose your home to foreclosure, it’s easy to believe that you’re the only party being affected. However, nothing could be further from the truth. Have you considered the fact that the lender is now stuck with your home? With this in mind, the bank must now sell the property in an attempt to reclaim any losses. Furthermore, there is an economic impact of foreclosure. For example, if nobody purchases your home, it could remain vacant, thus dragging down the community. Also, since no property taxes are being collected, the local government will suffer a loss as well. Although you need to focus on yourself and your future, don’t overlook the economic impact of the foreclosure process on other parties that are directly and indirectly involved. It’s hard to believe that foreclosure can lead to crime, but this is exactly what has happened in many parts of the country. One foreclosure in a well to do community may not bring a high rate of crime. However, when you add many foreclosures to an area that is already struggling, it’s possible that a high rate of crime could follow. Consider this: criminals know how to identify homes that have been repossessed. For this reason, they don’t wait long to break into the house and steal as much as possible. In addition to anything that may be inside – including personal items and appliances – these criminals target things such as doors, windows, copper plumbing, aluminum siding, and molding. Making matters worse is the fact that these homes are trashed in the process, meaning that the bank will have a difficult time selling them promptly (and for a reasonable price). The negative effects of foreclosure run deep. The homeowner often sees one thing and one thing only: the bank repossessing their property. As you learn more, it’s easy to see that many other people are impacted. From the lender to the community, others soon find that foreclosure sets back them as well. As a homeowner facing foreclosure, don’t wait to learn more about the process. From the role of the court to the impact of a deficiency judgment, the more information you collect, the more you will understand.